Ron Grams had me spinning his song “i.M.B.” when I stumbled upon it and I knew right away that this kid had a special ability for constructing banging rap songs. 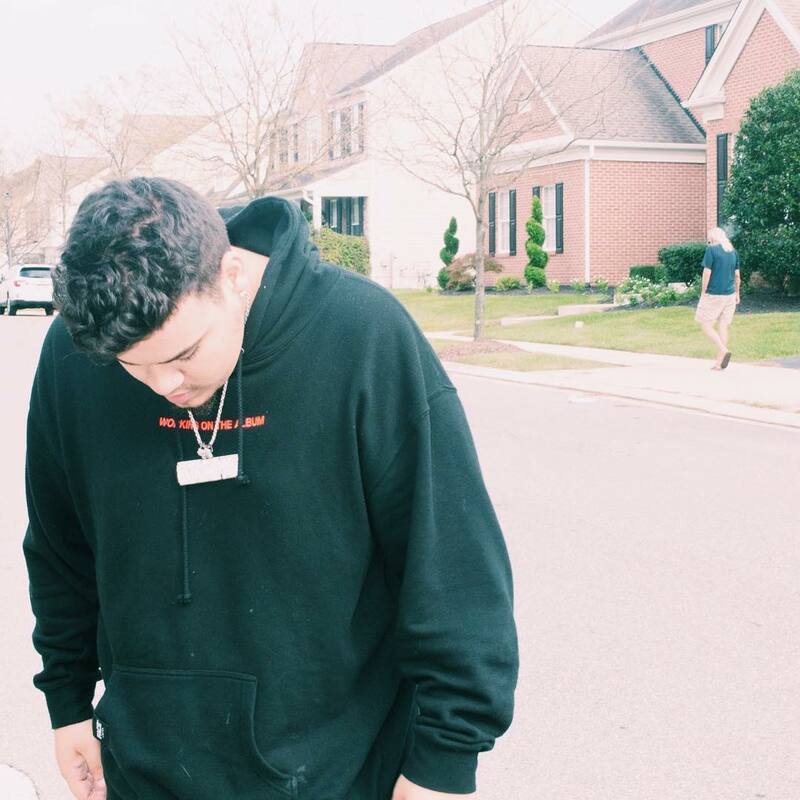 He’s surely done it again with this new Nicky Quinn produced cut “Bouncin”. Like the name suggests, this will have you bouncing. Peep it below.